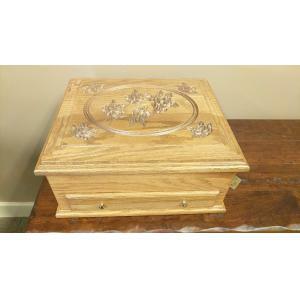 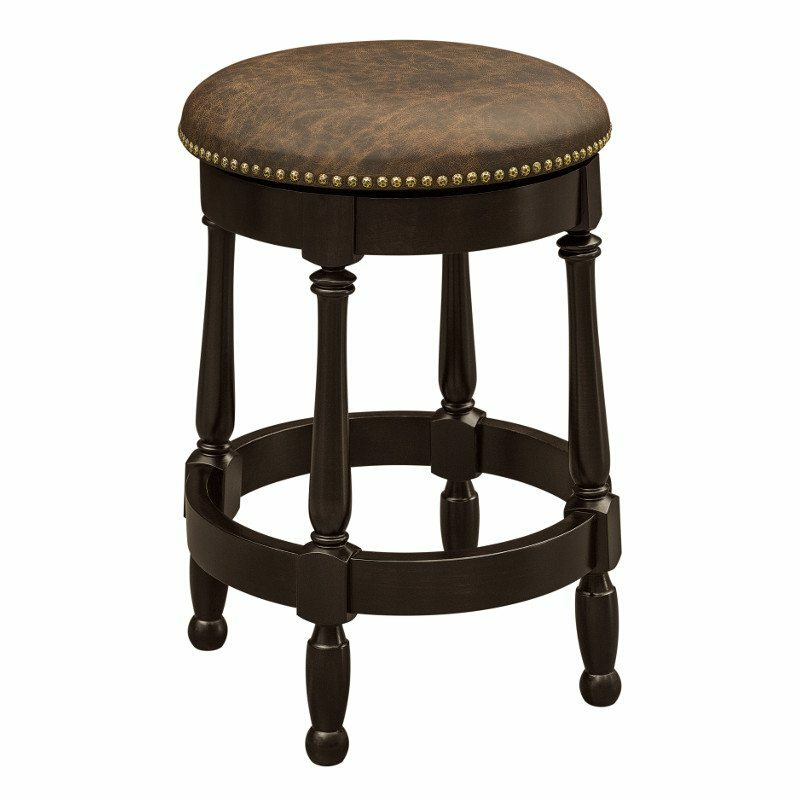 Are you looking for wood bar stools or counter bar stools? 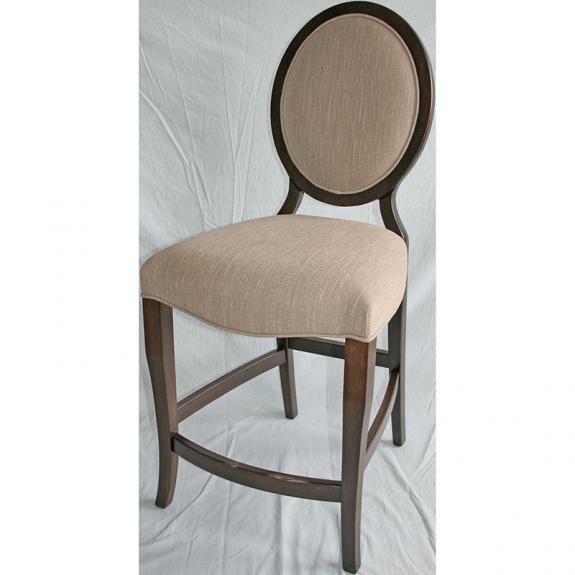 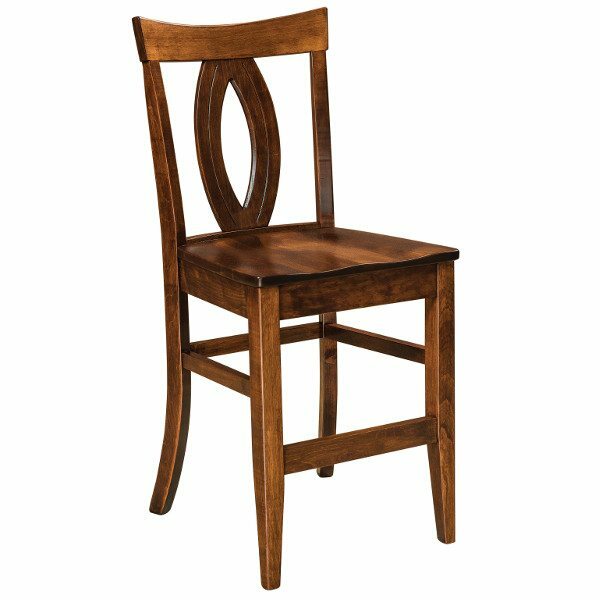 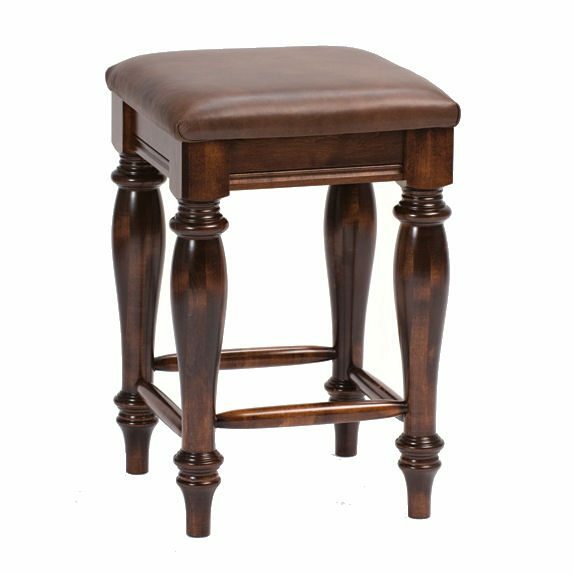 Then browse our selection of quality, solid wood bar stools. 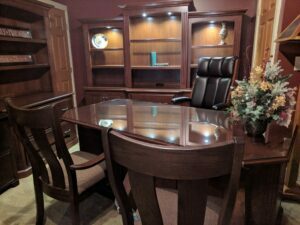 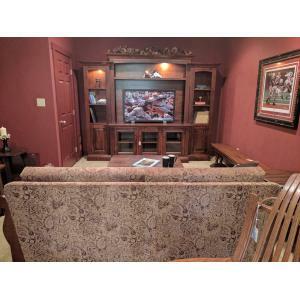 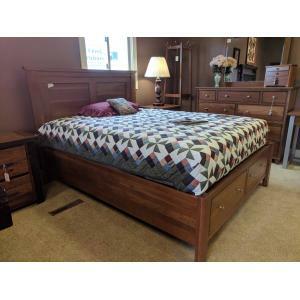 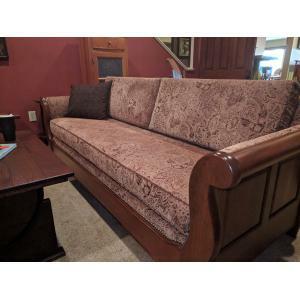 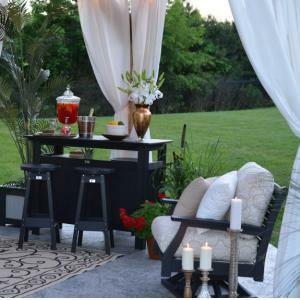 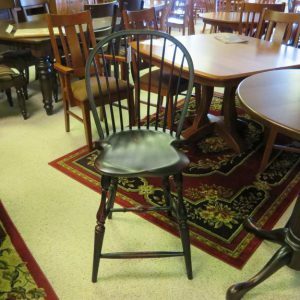 We have several traditional styles and choices – backless, leather, swivel, saddle, upholstered, and many more. 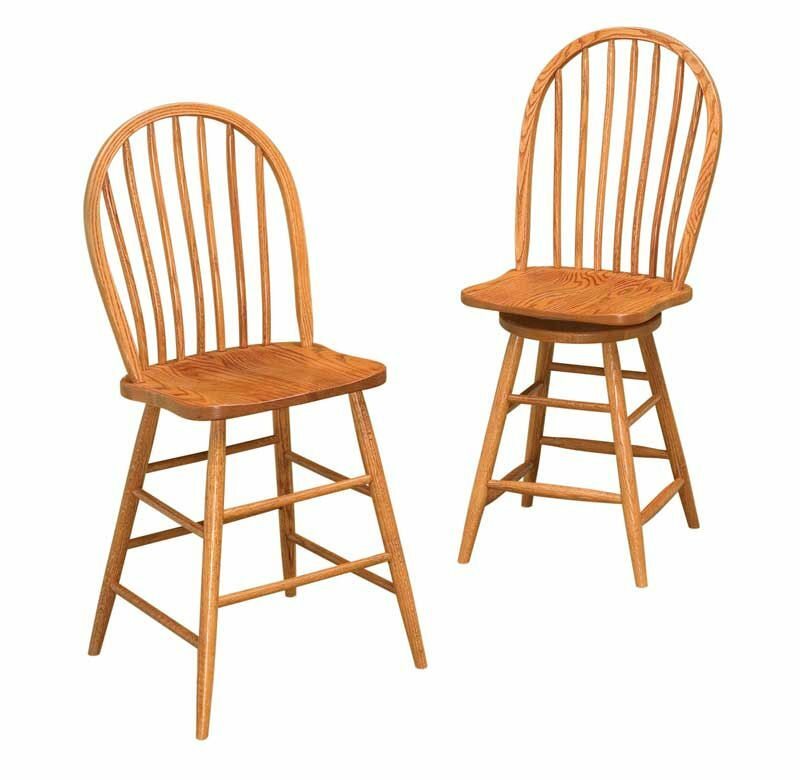 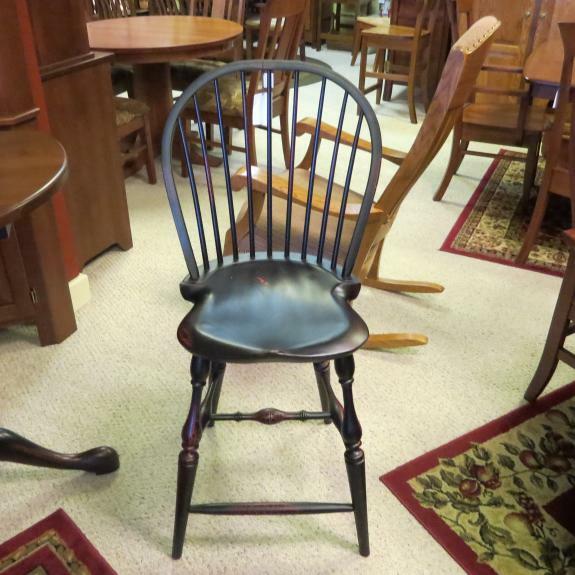 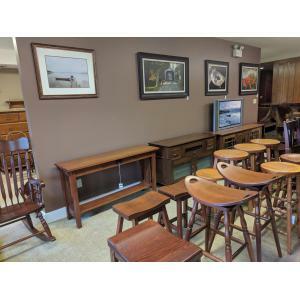 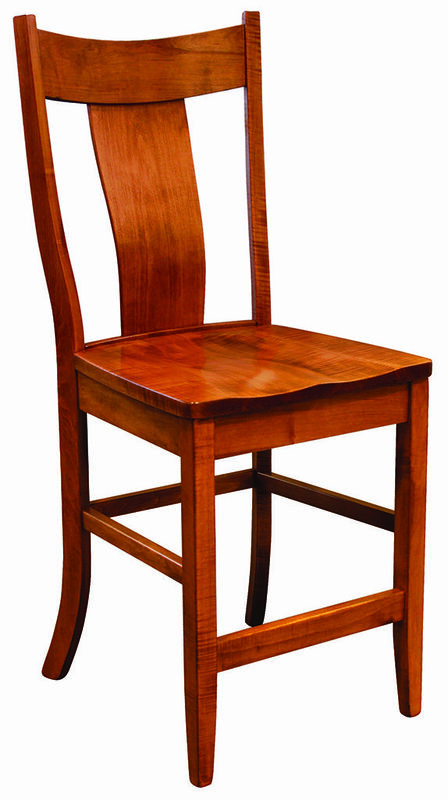 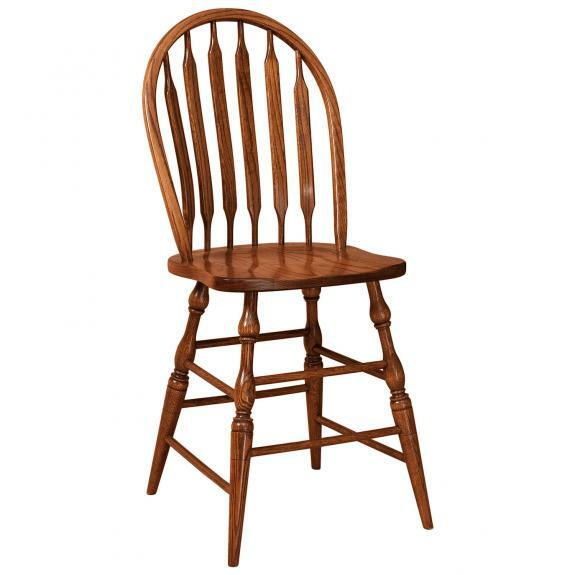 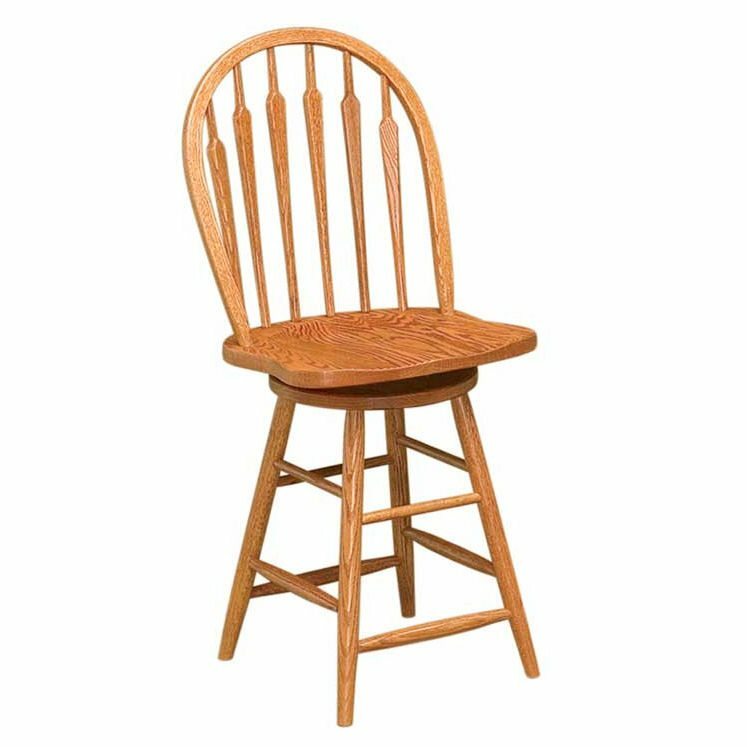 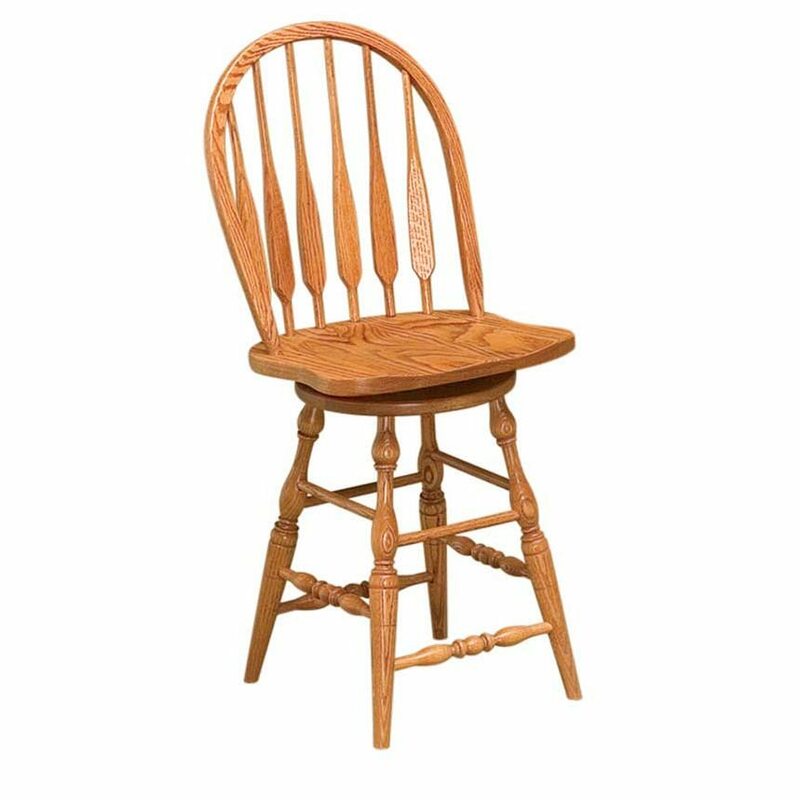 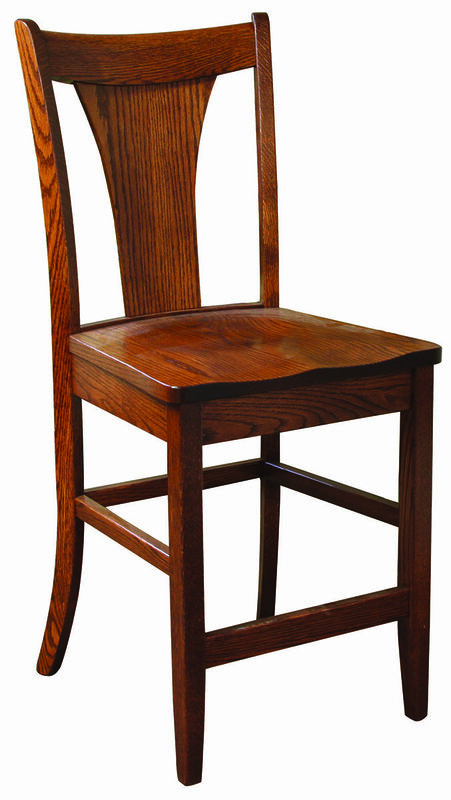 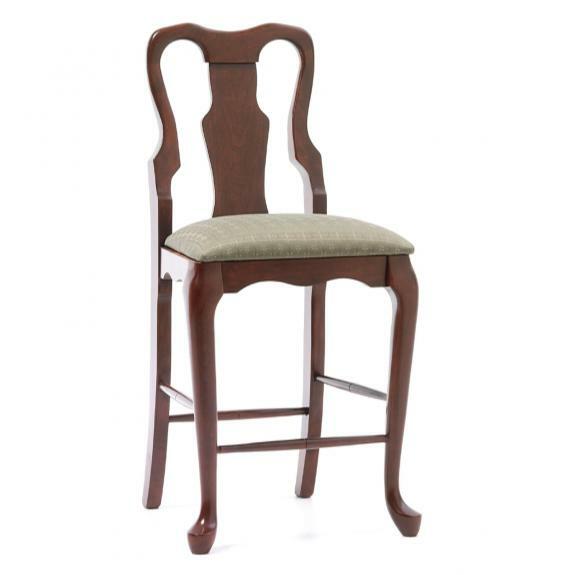 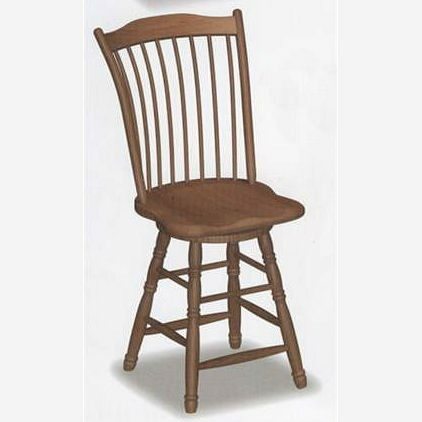 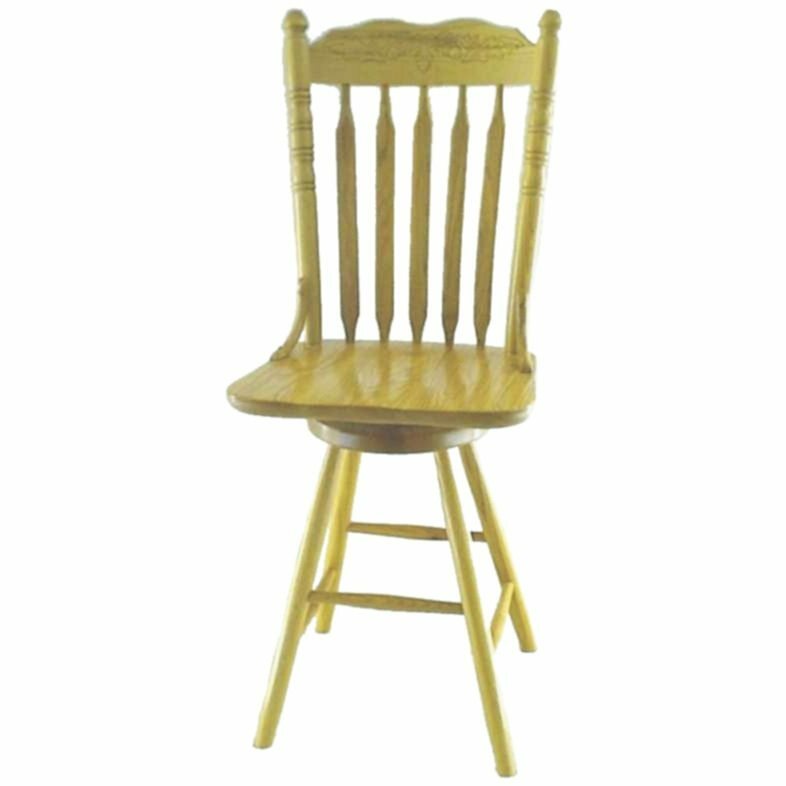 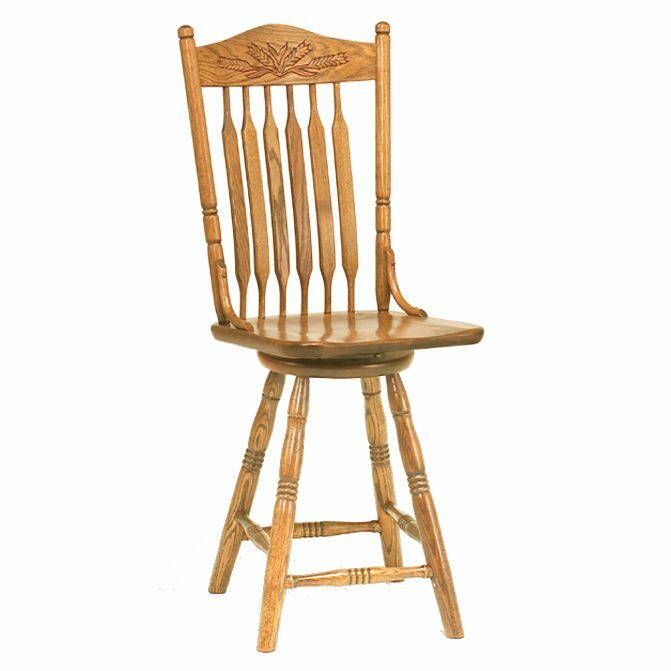 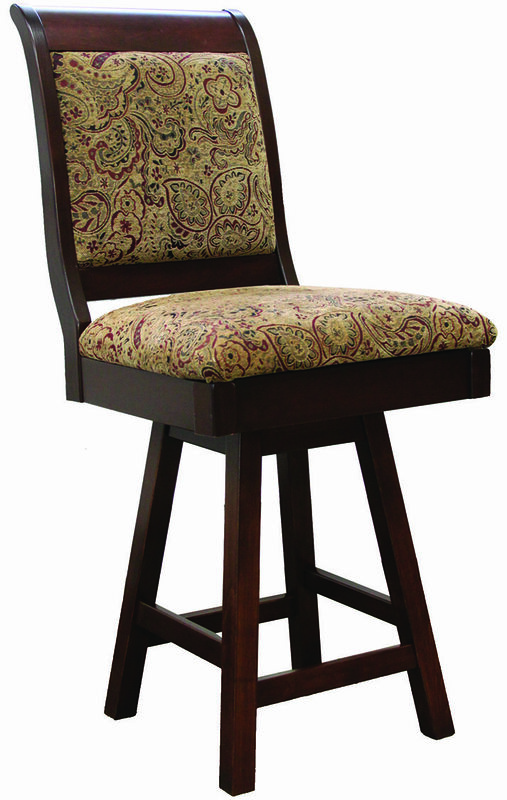 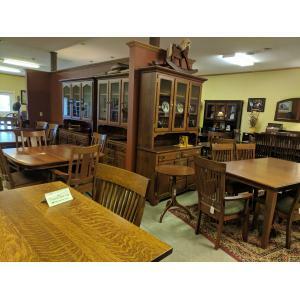 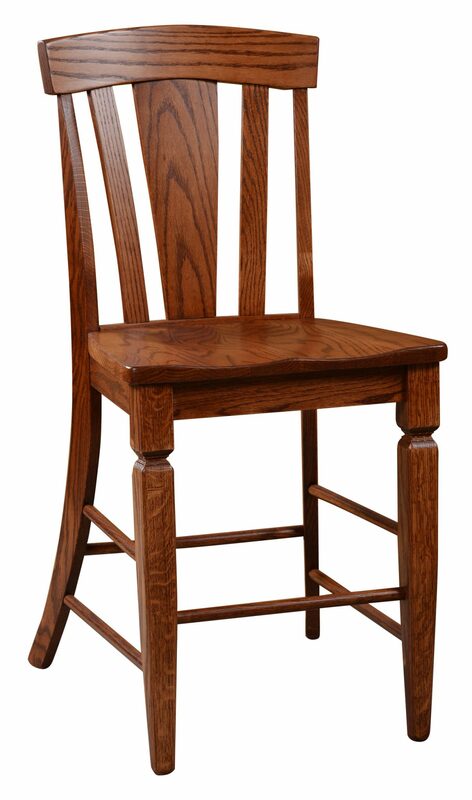 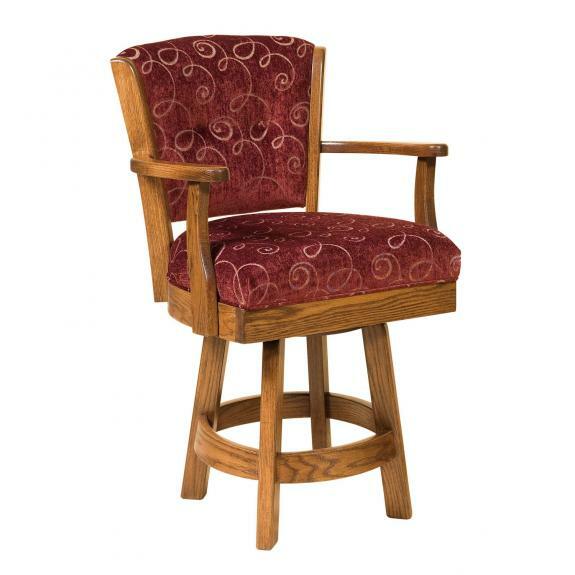 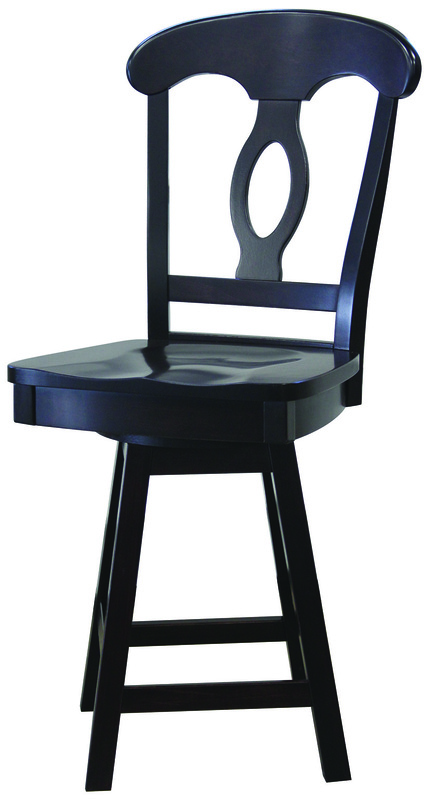 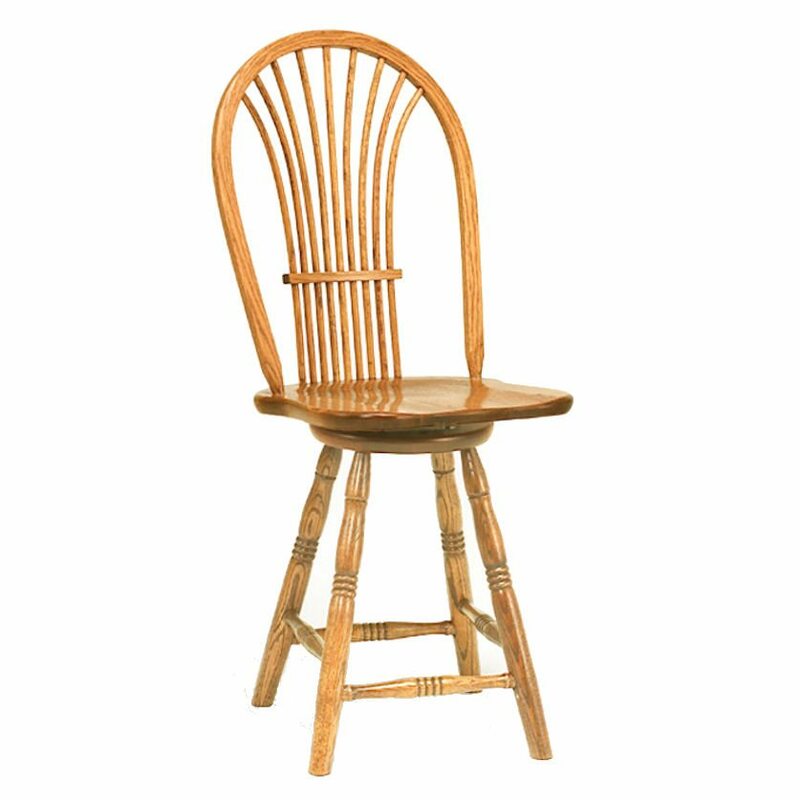 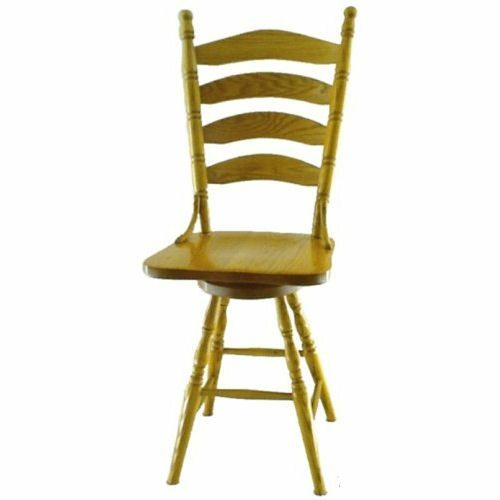 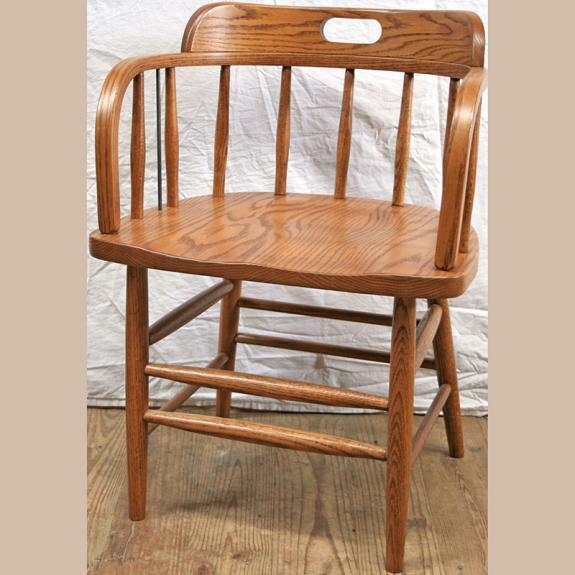 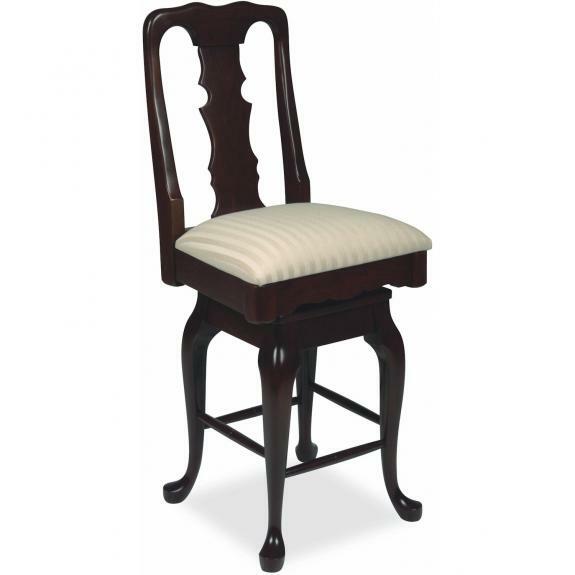 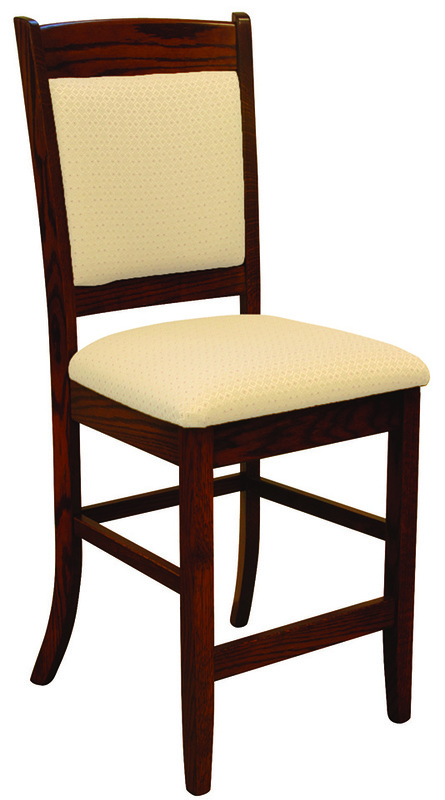 Visit our amish furniture store in Ohio to see our inventory of bar stools!